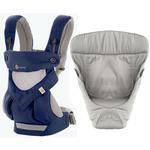 This kit includes a Natural Infant Insert. 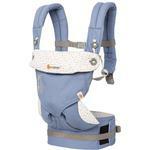 The Ergobaby 360 Carriers innovative design features a structured bucket seat to support baby in an ergonomic seated position and maintain ideal hip and spine positioning. 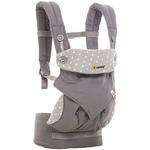 The revolutionary carrier seat is designed with an adjustable width to ensure comfort for baby and healthy hip positioning in all four carry positions. 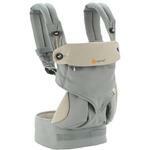 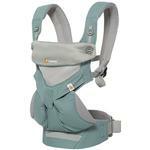 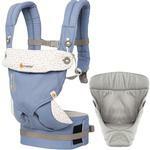 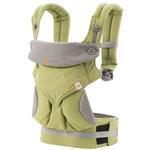 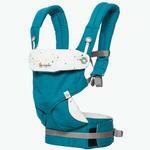 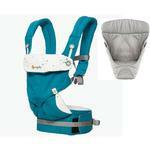 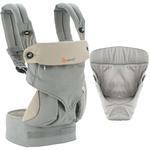 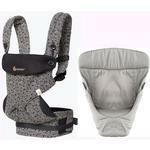 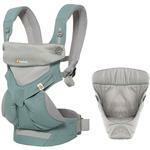 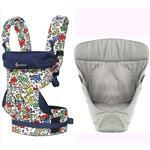 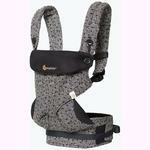 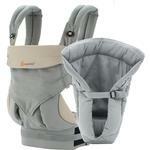 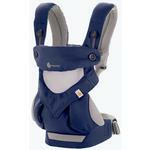 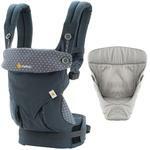 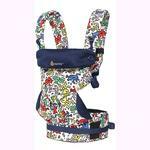 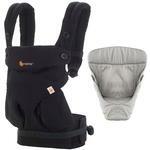 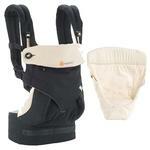 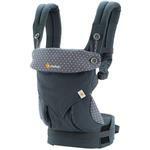 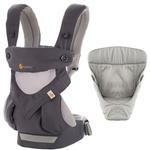 The carrier features a convertible back support and adjustable hood, as well as a newly designed waistband that is comfortable for parents and designed to be worn in variable positions on the waist to ensure that baby is always at a kissable carrying height. 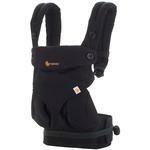 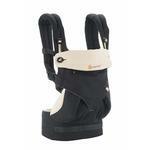 The highlight of the 360 Carrier is the option of wearing your baby forward facing, as well as front inward, back, and hip for the ultimate in flexibility. 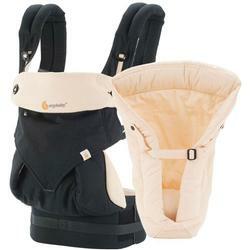 This kit includes a Natural Infant Insert.